In order to investigate the stability of liquid sheets both a linear and non-linear stability analysis will be performed. Break-up o liquid jets is important for injector nozzles of a Gasoline Direct Ignition (GDI) engines. The various parameters affecting the breakup of the liquid sheet in to droplets will be identified and compared with experimental results and theoretical results. 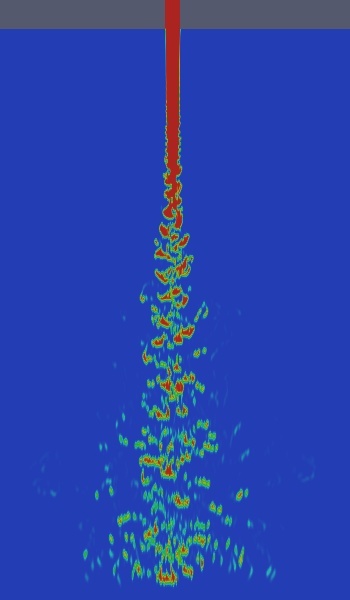 A Computational Fluid Dynamics (CFD) analysis of the liquid sheet breakup will also performed using the OpenFOAM code based on a VOF-LES method. The results of the stability analysis and experimental data will be compared with the predictions obtained by a CFD LES model. Thus, the study aims at the improvement of the design of the fuel injection nozzles used in GDI engines. 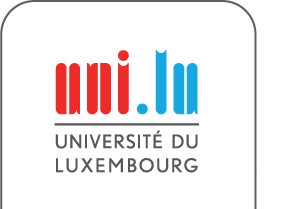 The research was funded by the Font Nationale de la Recherche Luxembourg (FNR).